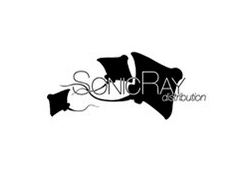 Sonicray is a digital distribution company specialising in electronic music. They collect content and rights of sale for joined distribution to a selected number of digital shops. They offer their service to labels and individual artists to distribute music online in the most efficient way. 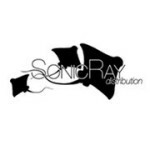 In contrast to other digital distribution companies, Sonicray greatly values the professional relationship it holds with its customers and by limiting distribution to an exclusive set, they can always guarantee top quality distribution. 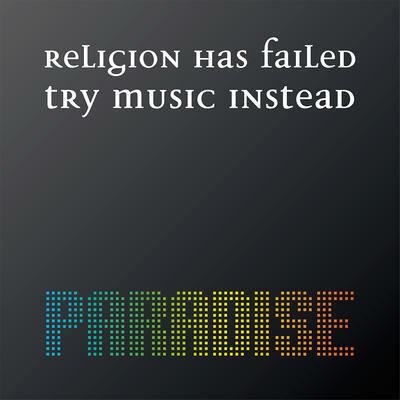 Paradise is an independent digital music and video distributor based in the music epicenters of Berlin, Hamburg and San Francisco. 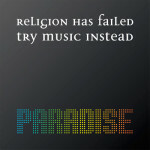 With over a decade of fostering established relationships in the music industry, a worldwide network, and a proven track record of staying ahead of market trends, Paradise stands as one of the premier aggregators in the digital media landscape. The Paradise network includes hundreds of music, video and entertainment creators with a premier monetization mechanism and promotion platform. 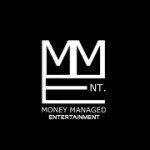 Money Managed Entertainment is one of Portland Oregon’s leaders of artist development in the region. They specialize in music industry consultation, recording and production, and live music event production. 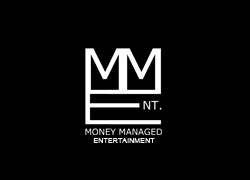 Money Managed Entertainment prides itself as being an outstanding member of the community. With a focus on beneficial events for the city, and developing artists to gain a strong foothold in the industry, they continue to not only produce outstanding acts and artists, but to also ensure long lasting and fruitful careers for each of them in an ever changing industry. E.G.D.F. Labs is proud to assist them as a partner in consultation, recording and production. 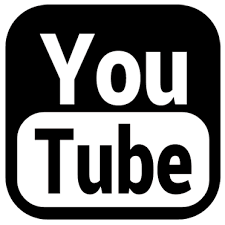 YouTube allows billions of people to discover, watch and share originally-created videos. YouTube provides a forum for people to connect, inform, and inspire others across the globe and acts as a distribution platform for original content creators and advertisers large and small. E.G.D.F. Labs continues to have good standing compliance with Youtube and it’s partnership policies.